Better Health Studios is Brooklyn’s only personal training studio with Guaranteed Results. Personal Training with a Better Health Studios trainer is the sure way to ensure long term fitness and exercise success. 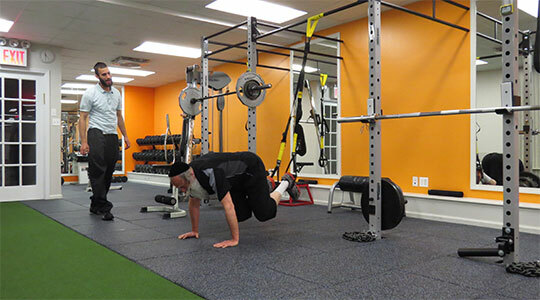 You’ll start with an individualized assessment where we will evaluate your movements and assess your strengths and restrictions. From there we will develop a training strategy based on your needs, specific goals and schedule. The Better Health Studios staff has trained many people from different walks of life including athletes, injury rehabilitators, seniors, kids, and everyone in between. 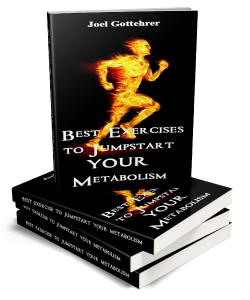 The following results have been typical: Improved functional strength and performance, raised metabolism, reduced body fat levels, and reduced joint pain and better health! Semi Private training is personal training in which you share the workout with three friends. It provides for a support group where the members motivate one another as well as enjoying an affordable rate. Each member has their own individualized program based on their goals which is utilized during the session. The training and exercises are programmed to elicit maximum results and fun! Group Coaching Classes consists of about 10 members who workout simultaneously to elicit maximum results. Our trainers provide invigorating classes that targets your cardiovascular strength, fat loss and muscular fitness. Members workout on the same program that is designed on a monthly basis. Classes are fun different and provide momentum to help you stay on the track of reaching your goals. Our Program Design Service is perfect for those who would like to use our methodologies, but are unable to get to Better Health Studios. It is typically set up for the intermediate/advanced trainee. The client receives an assessment, a written program to take with them and a 50 minute session once per month. All aspects of exercise including stability, resistance training, core strength and cardio-endurance are addressed in many of the sessions. 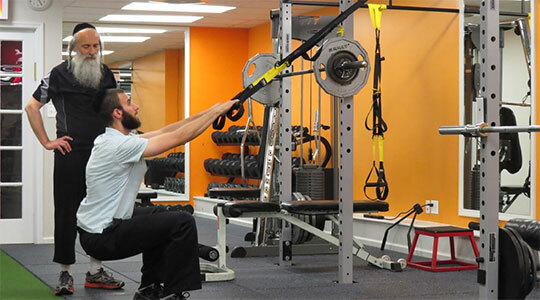 The space available or the equipment that you have doesn’t matter, our fully insured and certified personal trainers will have the knowledge, experience and expertise to create a structured program that will enable you to reach and maintain your fitness goals. With our 45 minute programs you will receive an efficient workout saving you valuable time and keeping your busy day on track! No more worrying about getting stuck in traffic, nomore worrying about parking, snow, rain or having to rush back to a business meeting or home to eat dinner with your family. In-Home Personal Training will allow you all the benefits of working out at your gym without feeling like you have an audience watching you every move. It’s pretty easy to talk yourself out of a trip to the gym. But when the Coach shows up at your door, there are no excuses. Getting kids to exercise regularly can be a big challenge, but at Better Health Studios, we can make working out as fun and exciting aas playing with friends. Our team of personal fitness trainers offers the skills, experience, and expertise to deliver on the nutritional and physical development needs of kids. 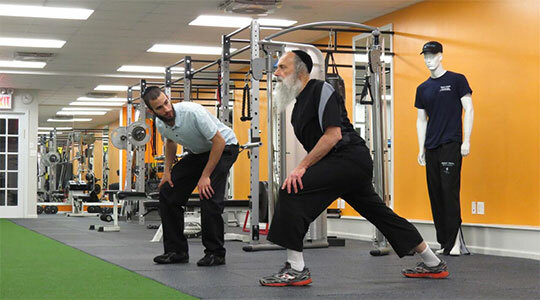 Through our personalized fitness training for kids in the Boro Park area, your kids can become healthier and more educated in proper form and technique to prevent injuries and build healthy habits for everyday living. Adults can be intimidating to kids, which is why we promise complete comfort and convenience for you and your kids. You can work with us at our studio or we can come to you and work out at your home or in the backyard. Our goal is to make the process fun, energizing, and welcoming for you and your child. Currently we have several groups during the evening and Friday afternoon.